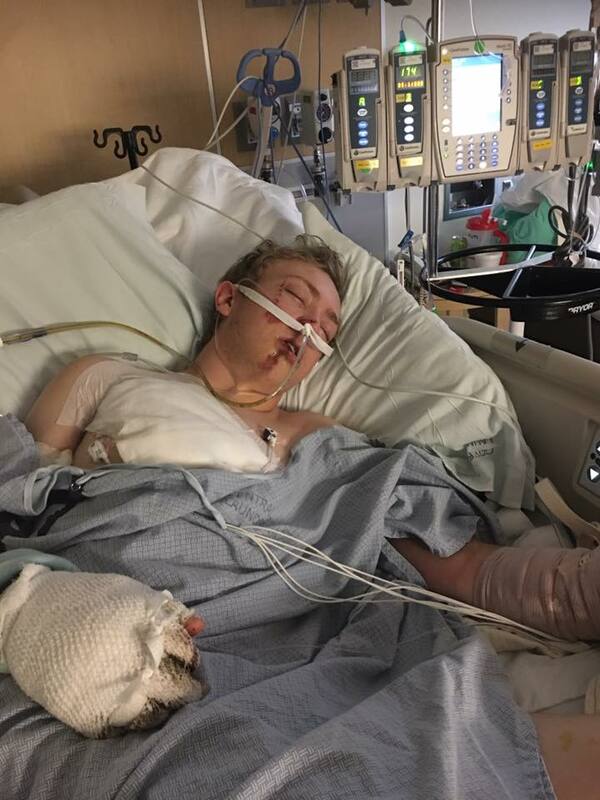 ST. GEORGE — A Snow Canyon High School student is facing a long recovery after suffering severe injuries when a shop class project went wrong. 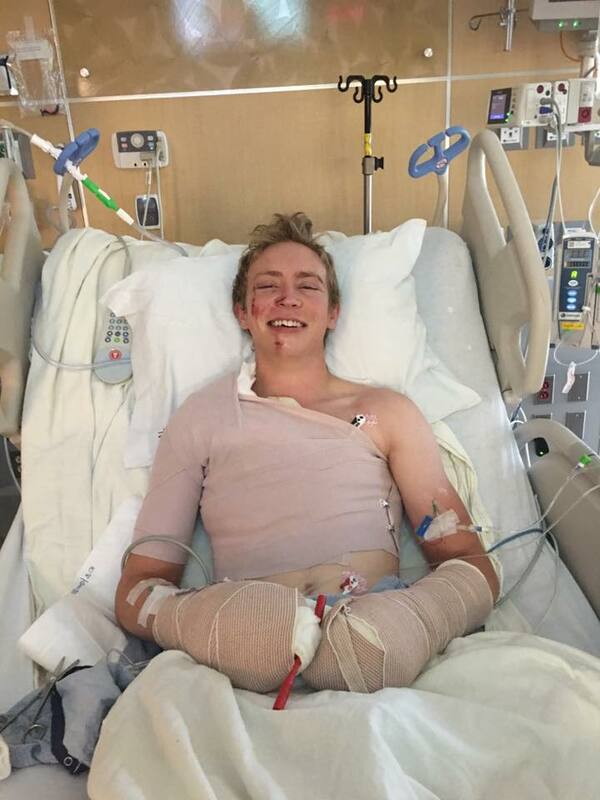 Decker Haberl, 17, who is currently being treated for his injuries at the University of Utah Wound Care unit in Salt Lake City, is reportedly recovering well and even smiling again. The teen was transported by Intermountain Life Flight Tuesday after suffering severe burns resulting from electric shock while he was working on an art project involving an electrical current. Decker Haberl underwent surgery Thursday with favorable results, according to a posting to a social media group meant to keep friends and family updated by Miryka Haberl, the teen’s sister-in-law. As he went into surgery, doctors told his family he may need multiple fingers amputated due to the severity of burns on his hands. However, during the course of the operation, surgeons only amputated his right index finger. His right thumb was also considered for amputation, but doctors determined he had enough blood flow to it that it may survive, Miryka Haberl said in the post. Upon examination, it was determined that the burns on his arms did not reach muscle tissue, meaning he will retain a full range of motion after healing and therapy. In the coming weeks, Decker Haberl will undergo skin grafting on his hands, chest and arms where he suffered third degree burns. Family reports that he is showing positive progress as of Friday. He was removed from oxygen and feeding tubes and will be able to begin eating and drinking. “This morning has been awesome! He is up and smiling and making huge progress,” Miryka Haberl said in the post. The teen was reportedly able to talk coherently to family members and was fully aware of where he was and what was happening after having reportedly suffered initially from bouts of post-traumatic stress disorder. He is expected to remain hospitalized for a minimum of two weeks. “But, the hardest parts are not over. Recovery will be extremely hard and extremely painful, he will need continued support and love as he battles through it,” Miryka Haberl said in the post. The family has set up a GoFundMe fundraiser to assist with medical bills. Hang in there for the PT, prayers of healing to you.